Flux Factory is proud to participate in Alt_Cph, an alternative art fair at The Factory for Art and Design in Copenhagen. Drop by and visit our fake tattoo parlor, manned by temporary tattooist Georgia Muenster. 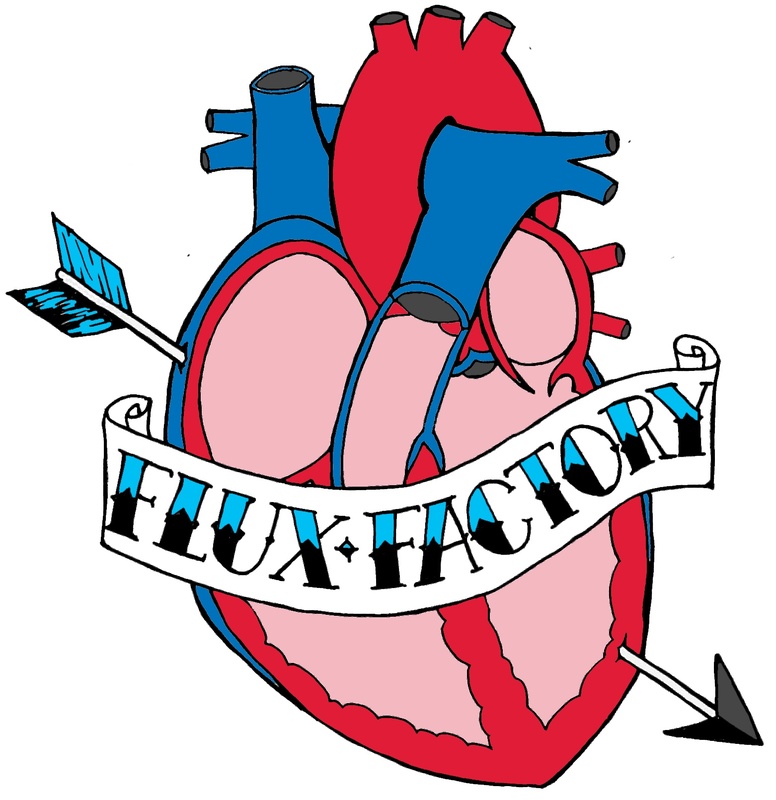 She’ll be lovingly giving away our specially commissioned anatomical Flux hearts, designed by Elizabeth Larison. We’re very excited. 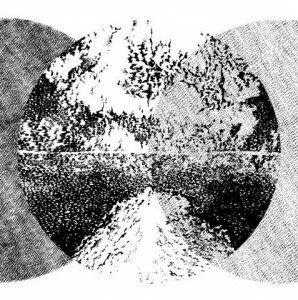 Flux is taking part in a large exhibition of works inspired by Raymond Roussel’s early 20th century novel, Locus Solus, what became a prototype for the sci-fi fantasy genre. Premiering at the Benaki Museum in Athens, Greece, our latest film project, FLUXSOLUS, features three hapless wanderers who get lost on a labrynthine tour of the Flux Estate. We get eaten alive by golden kittens, we get whapped to death by an orange noodle, we get murdered by vicious vengeful mummies. If you happen to be in Athens, come watch us get born again, crossdress, and drop things down the stairs. FLUXSOLUS is directed by Jaime Iglehart, with artwork by Astrid Bussink, Daupo, Peter Hristoff, Fabienne Lasserre, Michelle Levy, Matthew-Robin Nye, Annie Reichert, Lauren Silberman, Etosha Teryll, Sarah Tosques, and Christopher Ulivo. Special thanks to Out of the Box Intermedia and Souzita Goudouna.